If you are considering entering your business in government contracting, there are a number of advantages to working with the U.S. government. Lucrative, sizable contracts across multiple product or service areas, timely payment, and opportunities for renewals make government contracting an excellent source of revenue and prolonged success for your business. The Department of Defense (DoD) maintains a sizable contracting marketplace vehicle. However, to participate in Defense Market Bidding, a business needs to go through multiple steps to be registered and approved to work with the DoD. 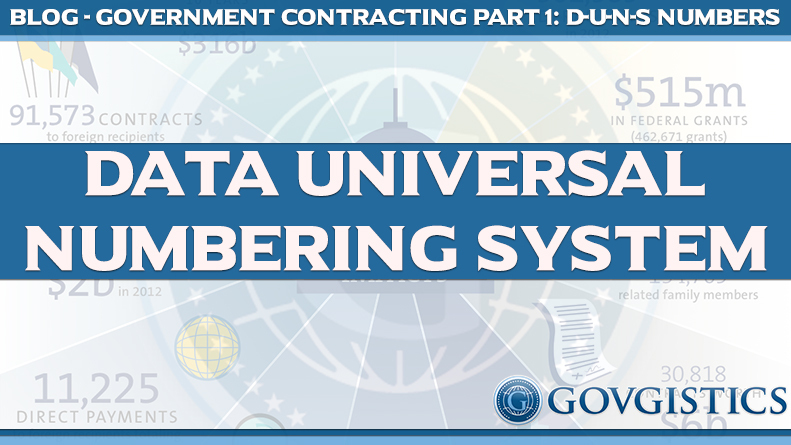 Prior to registering your business with the DoD marketplace, you must first obtain a Data Universal Number System number. The Data Universal Number system is sometimes abbreviated as DUNS, but most of the time, is represented with dashes as D-U-N-S. The number itself is represented a unique, nine-character number, at times represented with dashes for readability, for example: “12-345-6789,” but officially represented as “123456789.” The federal government uses the D-U-N-S number to identify your business and track the allocation process of federal funds. Keep in mind that the registration process for obtaining a D-U-N-S number is FREE of charge. Take the necessary precautions to safeguard your business from fraud or scams on websites or other organizations attempting to solicit charges or fees to obtain a D-U-N-S number. You can register to obtain a D-U-N-S number by either visiting Dun & Bradstreet (D&B) website, going through the D-U-N-S Request Service or calling 1-866-705-5711. When registering for a D-U-N-S number, you will also be required to provide some information such as the name of your organization, the business owner’s name or the name of the chief executive officer (CEO). You will be required to provide the legal address of your company or organization, and the year when the company or organization opened for business. Other information that you will be required to provide includes the total number of both part-time and full-time employees, the primary type of organization that you have, and the legal structure of your business – whether you function as a partnership, corporation or sole proprietorship. A large number of U.S. businesses today are home businesses. Home-based businesses are NOT prohibited from obtaining a D-U-N-S number. 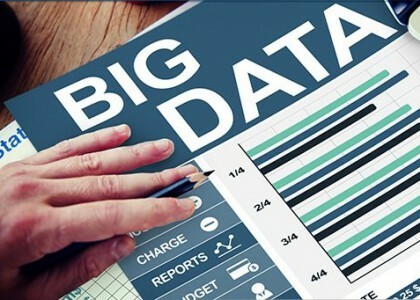 These businesses can obtain the identifying number by simply indicating their status on the application, and providing the proprietor’s home/business address. In addition to obtaining a D-U-N-S number, your business will also be required to be registered in the System for Award Management (SAM), find NAICS codes and SIC codes. We will go into more details on how to go about these steps in upcoming issues of our blog. If you are ready to take your company’s core competencies to the next level, be sure to take the necessary steps to register with the DoD, and check in with Govgistics for help in navigating the DoD contracting field. We will have more tips coming up on getting into Government contracting.